Based in Kent, we are able to offer a professional and thorough window cleaning service to Kent, central London, the city of London and the South East of England, with the flexibility and coverage to manage your entire portfolio of properties across multiple locations. 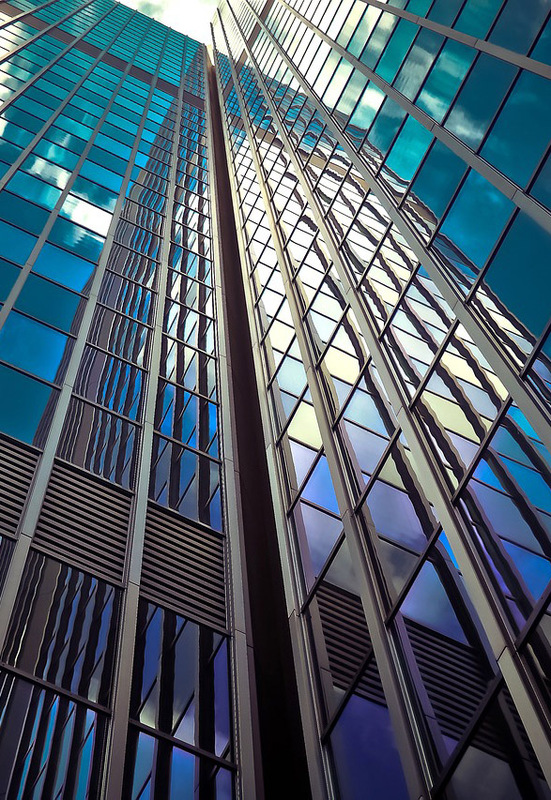 With a high level of repeat business and an excellent word of mouth reputation, our clients include some of the most prestigious companies and buildings in London. We are able to clean any type of commercial premises such as nurseries, schools, colleges, universities, hospitals, factories, shops, bars, restaurants, hotels, offices, shopping centres, listed buildings and more! We are fully insured up to £5m for personal liability and £10m for public liability. We are constantly improving our health and safety training and every member of staff is DBS checked. Click here to get a free quote from a professional window cleaning service that you can trust.